The year was 1965. The Beatles, Elvis Presley, and The Righteous Brothers filled the airwaves. Television shows like "The Adventures of Ozzy and Harriett" and "The Andy Griffith Show" mirrored the innocence of life in the dusty city of Tucson, Az. But the sunbaked desert surrounding Tucson was hiding a sinister secret. 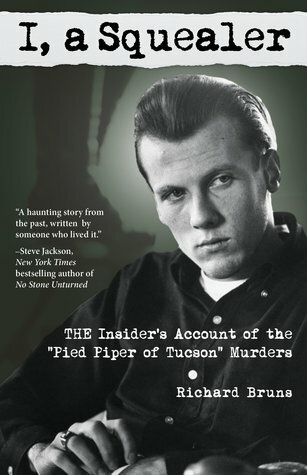 A psychopath names Charles Schmid, later nicknamed the "Pied Piper of Tucson" by Life Magazine, would steal that innocence away, along with the lives of three beautiful teenage girls. 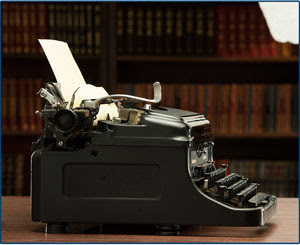 Set in 1960's Tucson, I a Squealer is Richard Burn's original manuscript, penned some 50 years ago. Now revived, edited, and published by his beloved daughters. A first-hand-account of his friend Charles Schmid, aka The Pied Piper's descent into madness. Torn, conflicted, and justifiably fearful, Richard went to the police with his strange tale - only to be met with cross glances and obvious disbelief. Schmid had shared intimate details with his friend. Things only the killer would have known. When Richard led police to the burial site, the case was blown wide open. Schmid murdered three young girls. The community turned on Burns. Questioning his delayed response. Blaming him for the second murder. The cloud of suspicion that began with . . .'had Burns come forward after being told about the first murder, the second would have been prevented,' would hang over him until he finally left Tucson for good. Burns felt certain his friend was severely mentally ill and in need of help. He hoped that Schmid would receive that help while incarcerated. Burns was shocked when Schmid tried unsuccessfully to turn the tables and pin the murders on him. However, after a well-publicized, circus-like trial reminiscent of the OJ debacle, Schmid was found guilty and sentenced to death by a jury of his peers. (Schmid's date with the executioner was overturned on appeal and he was handed a 50 years to life sentence.) I, a Squealer was written while events, controversies, and hurts were fresh in his mind. This gave his words considerable credibility. Although no one can be certain how they would react in a similar circumstance, one would like to think they would contact police immediately. However, there's no way to be sure. My confusion drifted across each page. While I felt empathy for Richard, I was frustrated by the "poor me" tone of his wording. It felt like the victims', their horrific murders, and the life sentence forced upon their families, were lost amid the pouting, self-pity, and personal victimization. Yes, I feel terrible for Mr. Burns. I understand that being an innocent person, thrown under the bus, surrounded by swirling doubts, and betrayed at every juncture, is an unimaginable amount of weight to carry. I have always enjoyed reading true crime novels. I, a Squealer is a fast read - at only 154 pages, it's ideal for summer afternoons while the kids are playing outside. 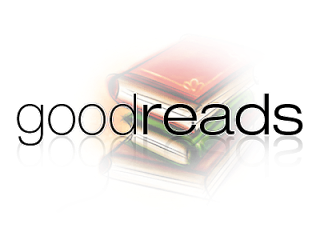 The first person narration gives the reader a closer than you wanna be view of how a good friend became the Pied Piper. Interesting and informative Burns account definitely has a place in the history of this story. I wanted to read more about how Burns found his way through the quicksand-like Tucson environment, as opposed to how sorry he wanted readers to feel for him.